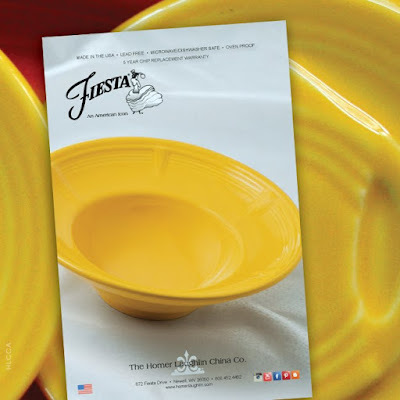 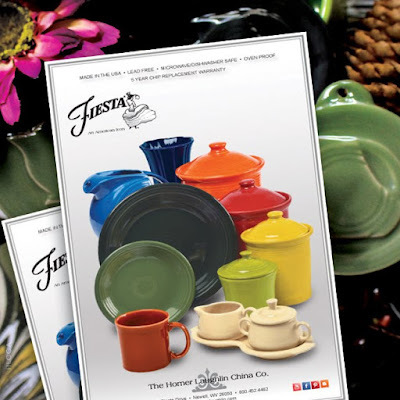 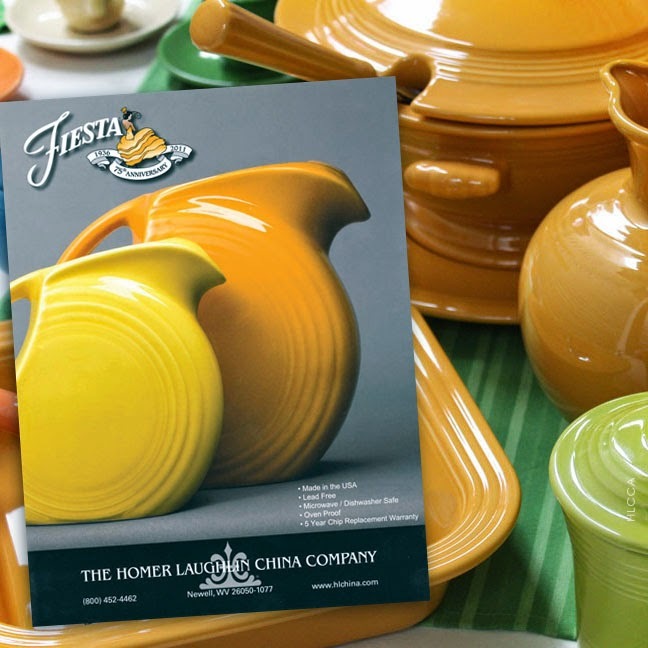 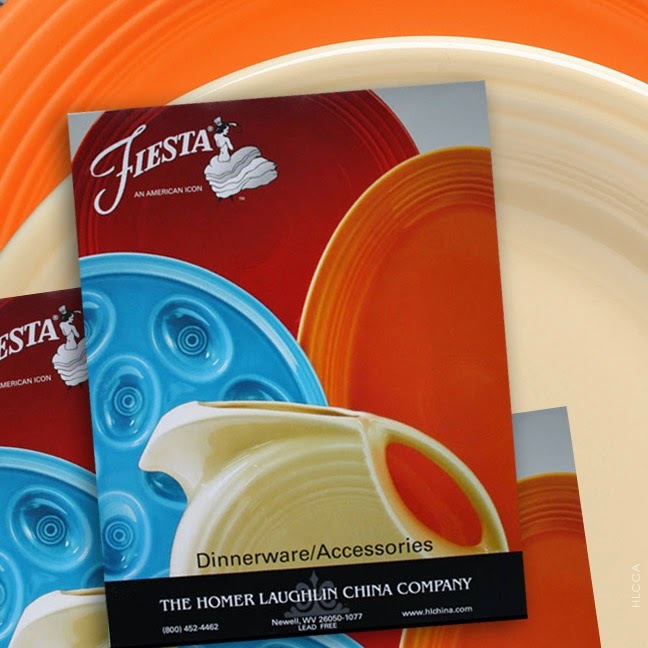 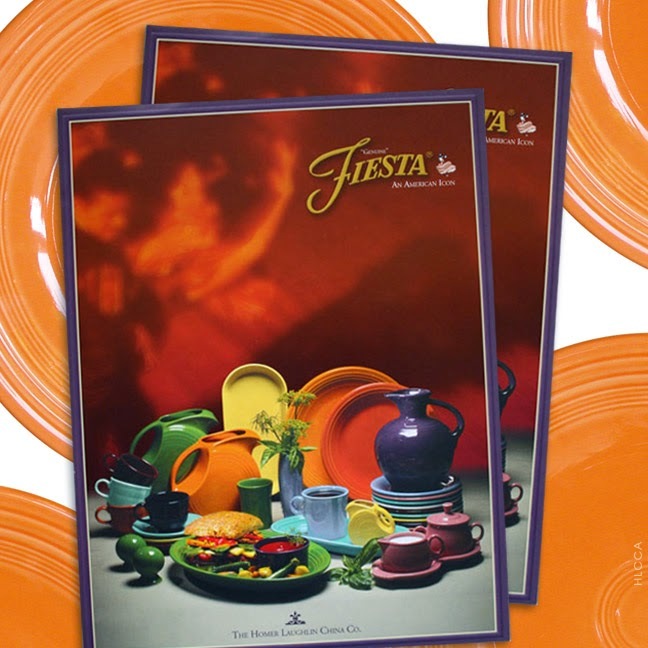 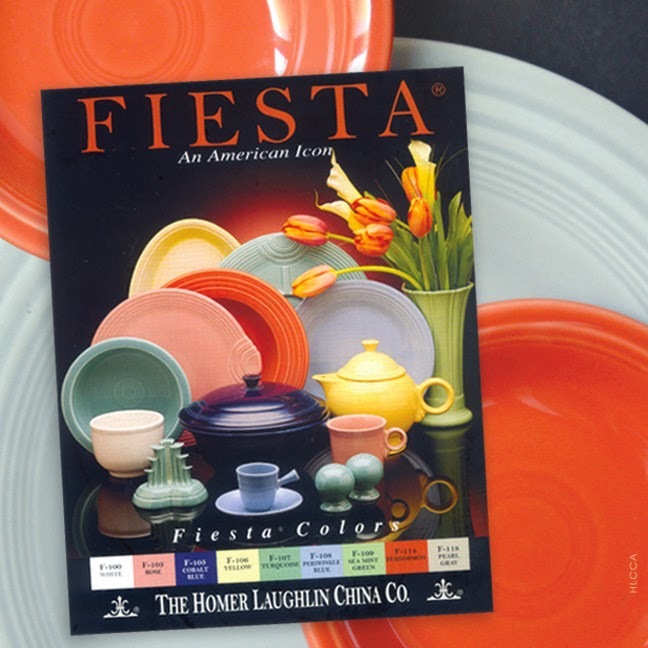 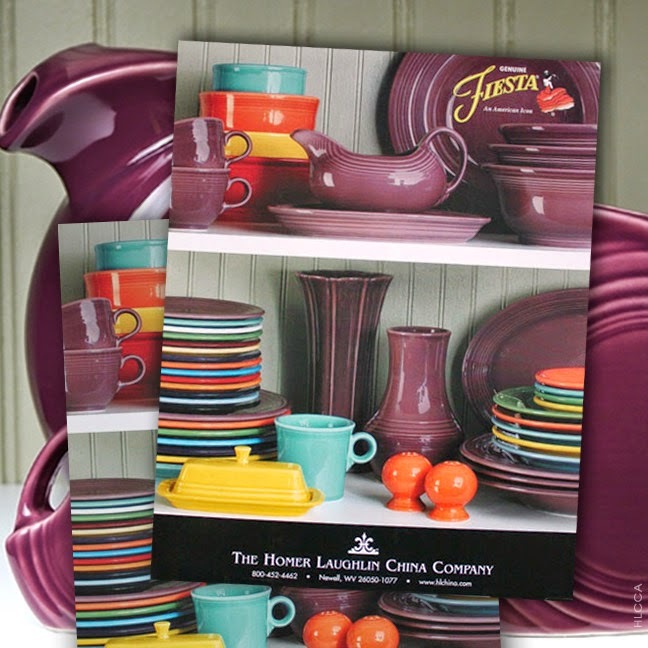 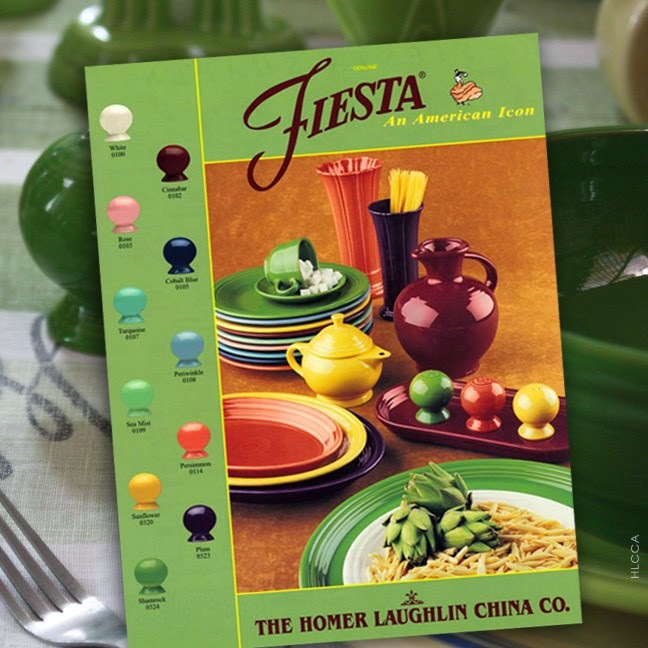 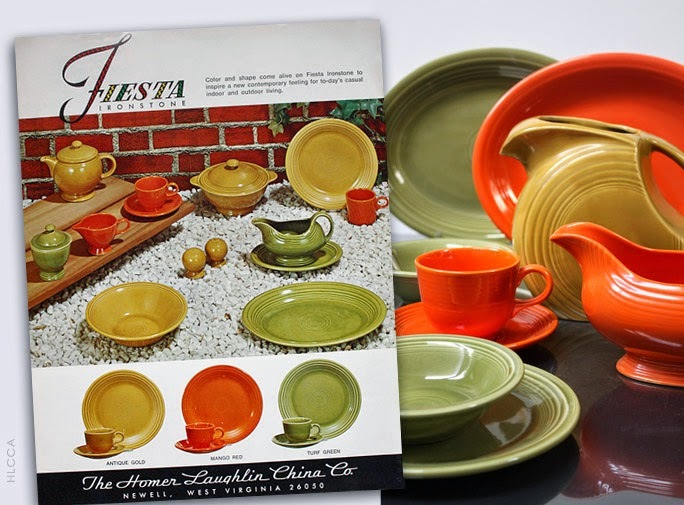 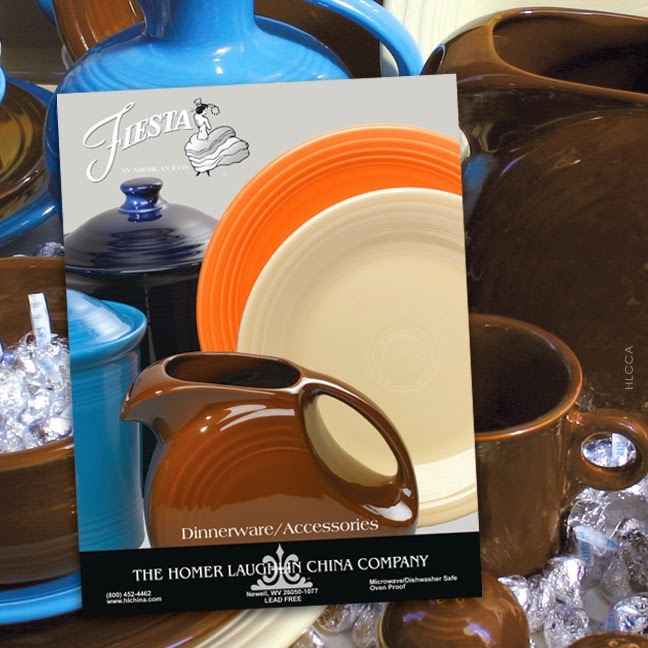 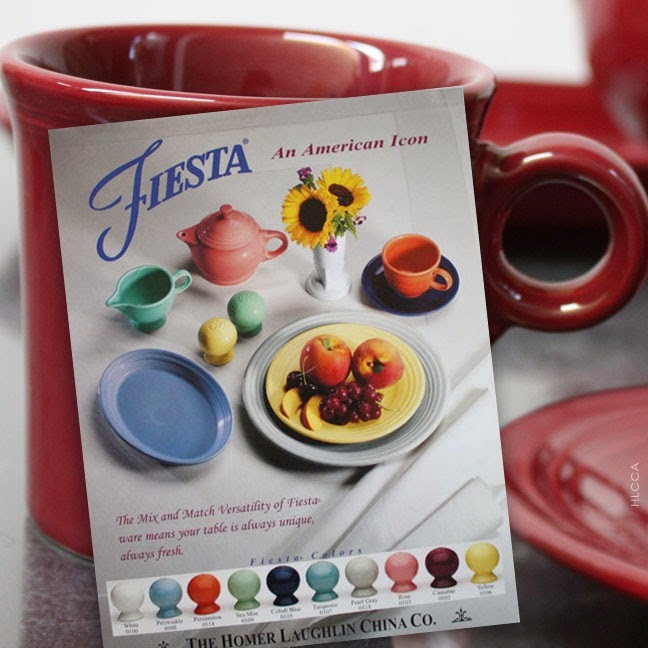 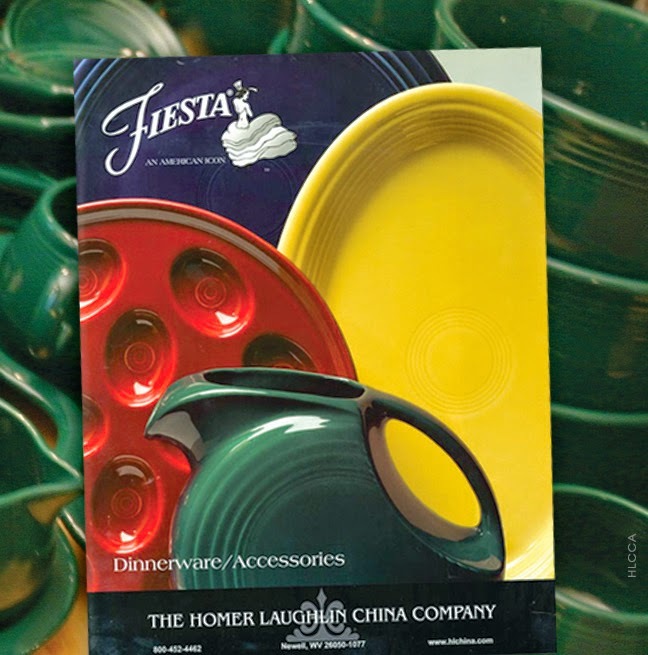 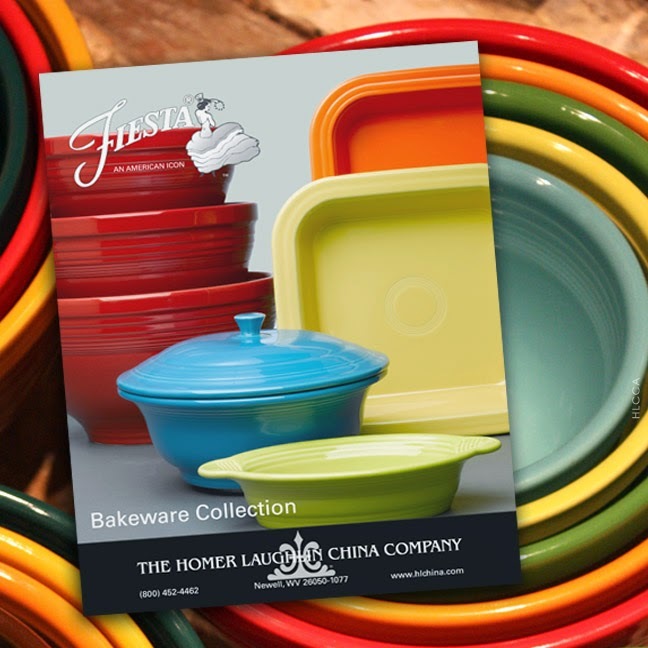 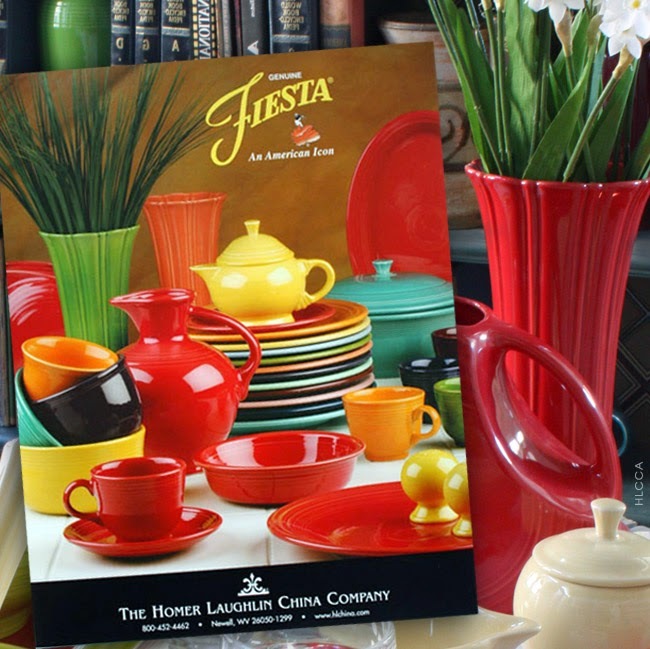 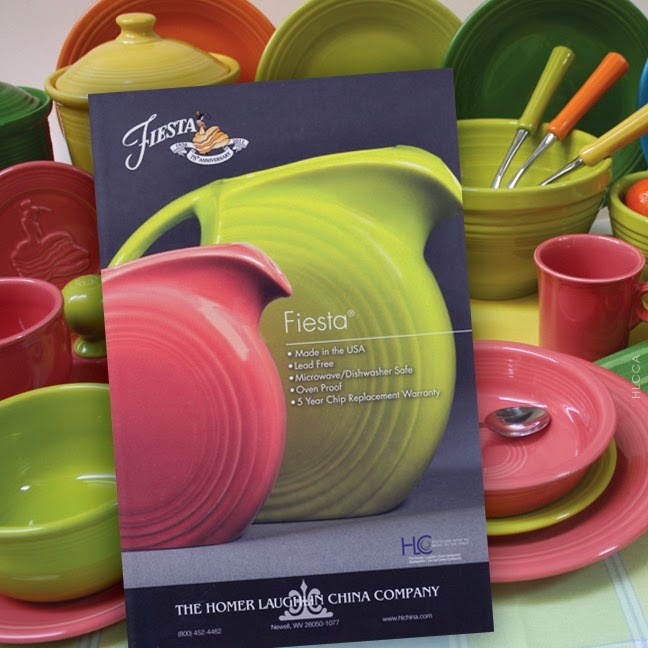 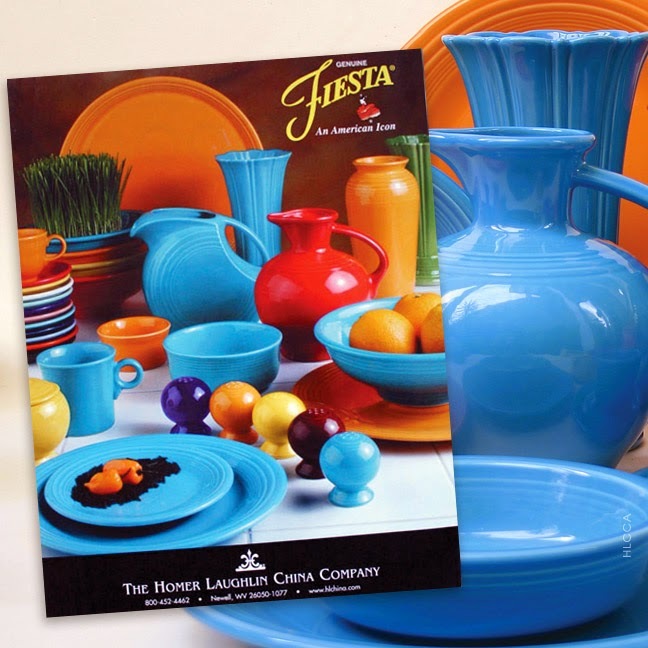 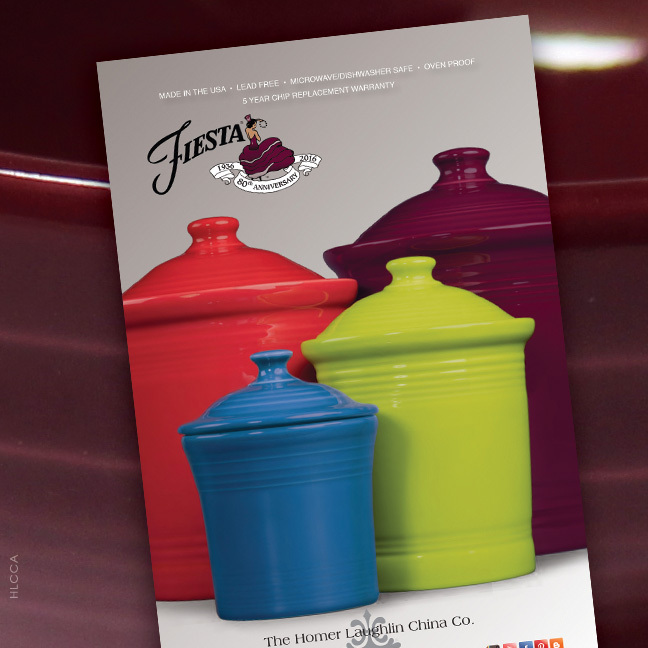 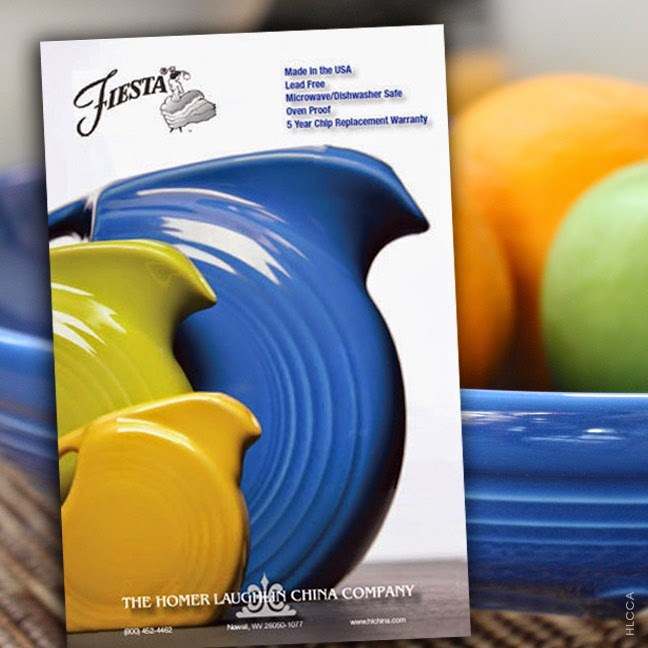 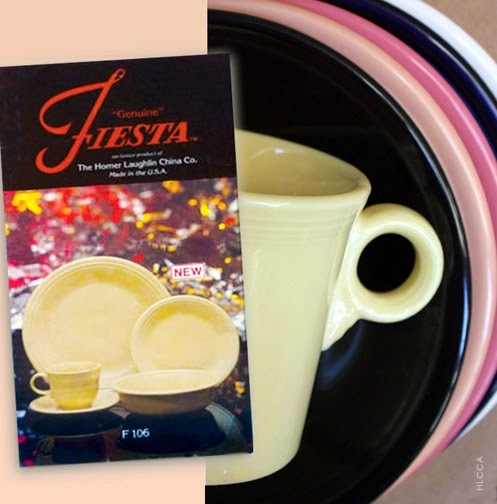 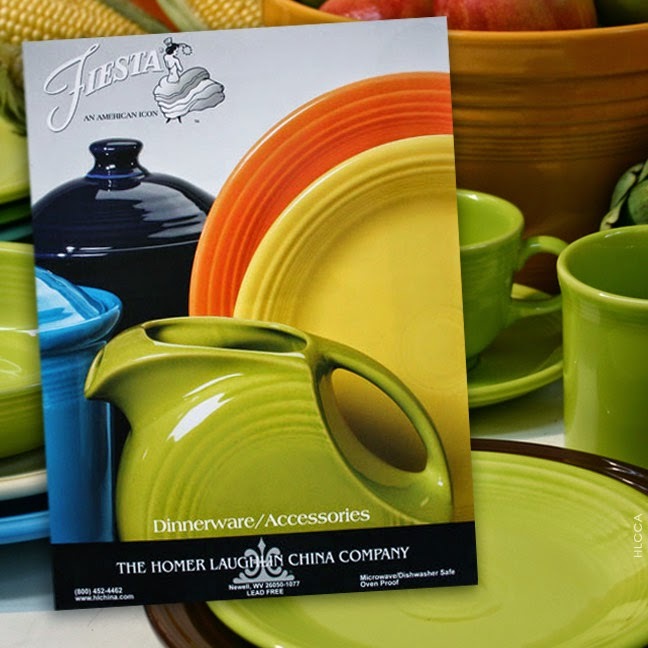 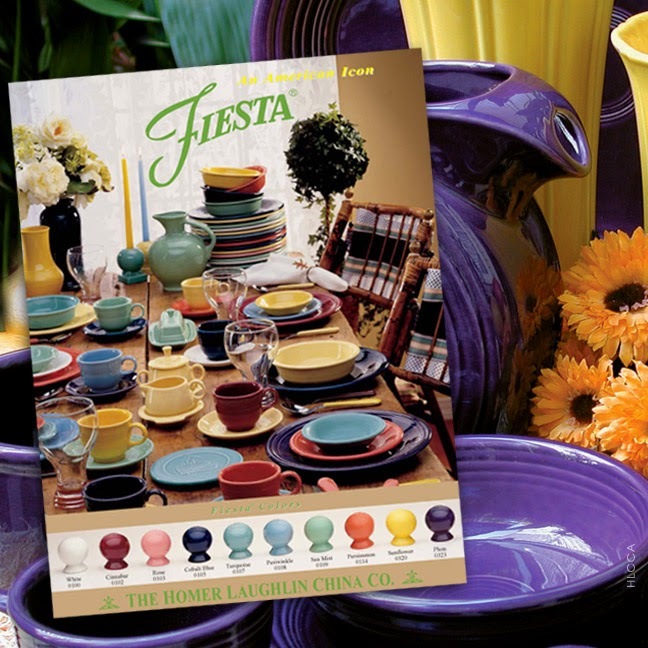 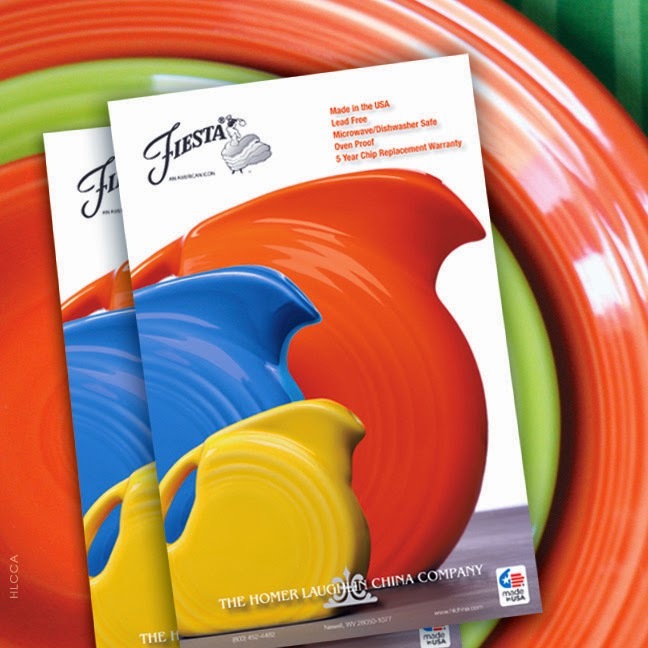 Before the 1986 re-introduction of Fiesta, in 1969, the last color assortment (before being discontinued around the end of 1972) was a combo of three colors: turf green, antique gold, and mango red. 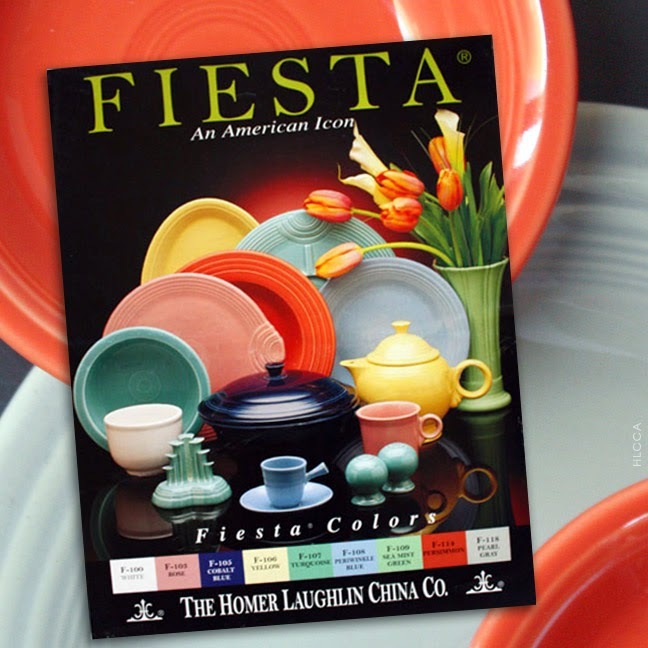 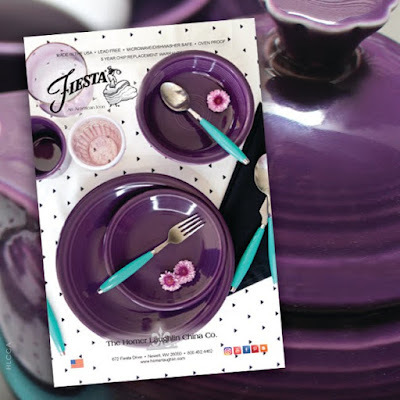 but not listed as standard colors. 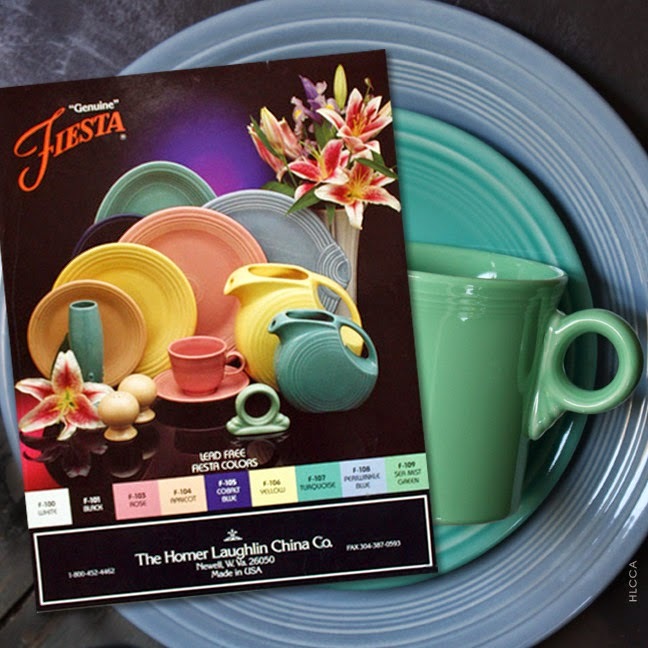 was available as exclusives but not listed as standard colors. 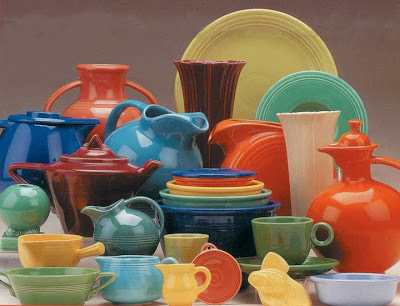 Black was limited run basis. 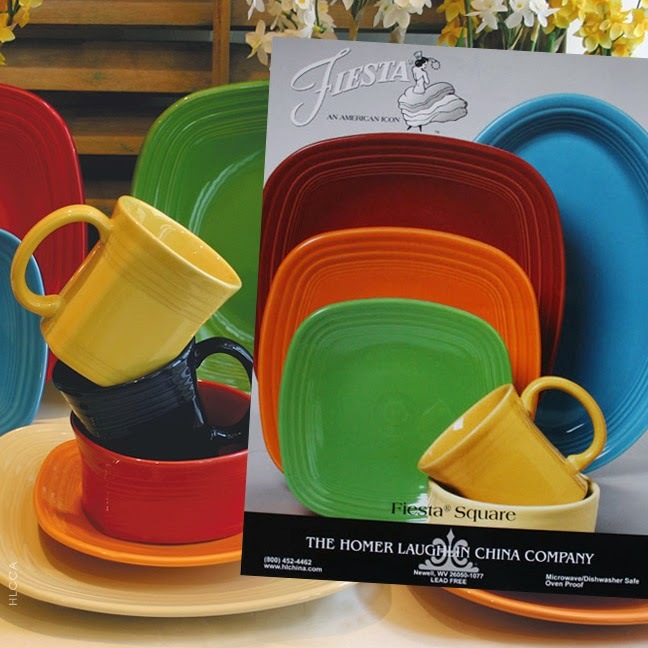 available as exclusives but not listed as standard colors. 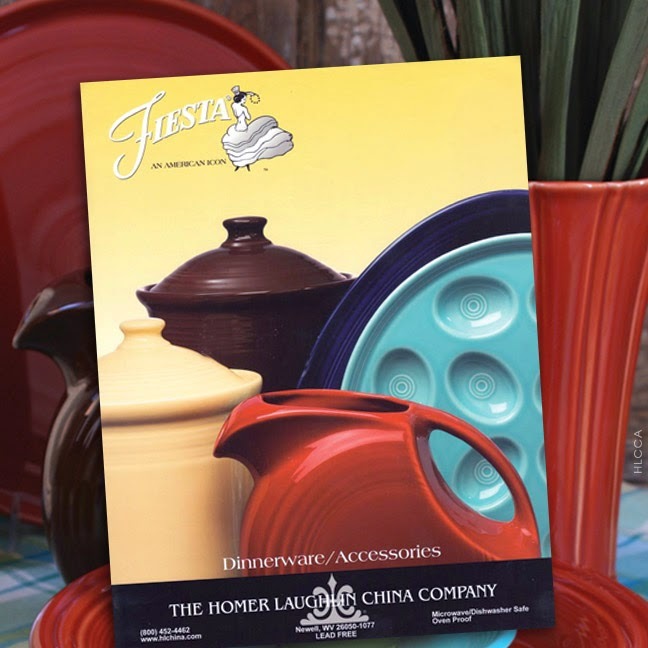 Juniper (2000-2001) also limited, was not listed on product sheet. 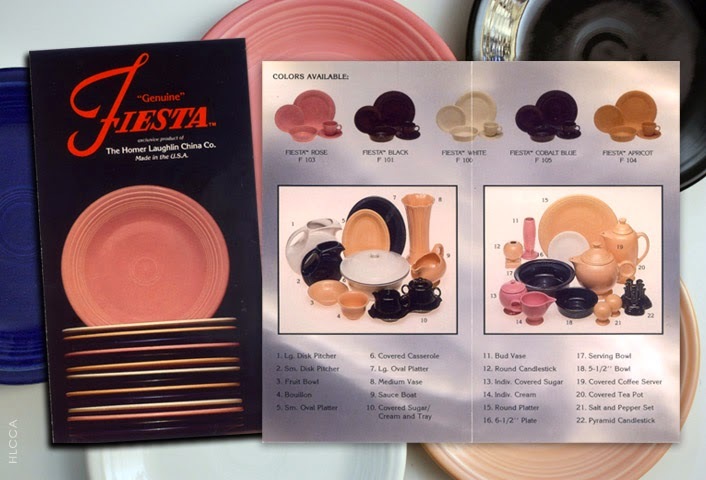 Note: Black was a limited run basis.